SANTA CRUZ, CA––The Seymour Marine Discovery Center will honor UC Santa Cruz geologist Gary Griggs with the 2018 Global Oceans Award on Saturday, March 24, 2018. 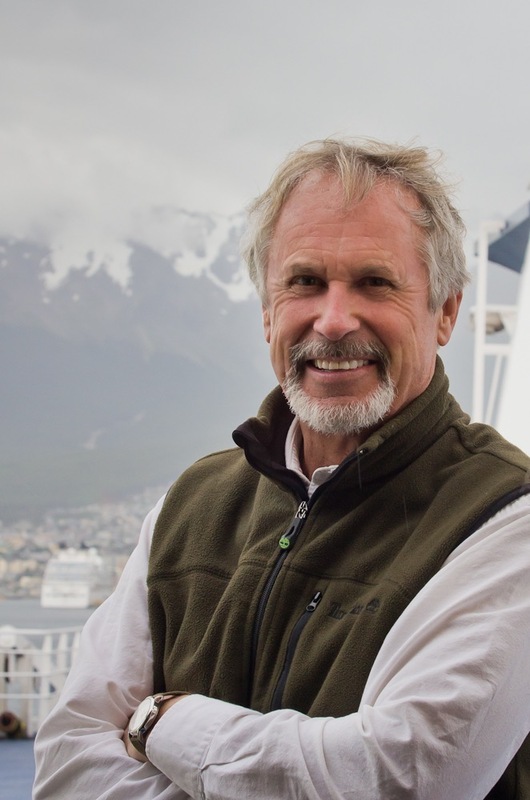 This award is bestowed annually to an outstanding individual who has made significant contributions to ocean science, conservation, policy, or education. Past awardees include Leon Panetta, Kathryn Sullivan, Julie Packard, Richard Harris, and others (complete list below). Griggs, a distinguished professor of Earth and planetary sciences at UC Santa Cruz, is a leading authority on coastal issues. He has written or co-authored 10 books about the California coast and coastal issues in general, and he is a frequent resource for news media on questions of climate change, sea-level rise, coastal erosion, and related issues. Now in his 50th year at UC Santa Cruz, Griggs served as director of the Institute of Marine Sciences for 26 years. This benefit event supports the education programs of the Seymour Marine Discovery Center. ABOUT THE SEYMOUR CENTER: Overlooking the Monterey Bay, the Seymour Center is a “living classroom” featuring exhibits, aquariums, touch pools, whale skeletons, full-scale elephant seal models, the Ocean Discovery Shop, and unsurpassed ocean vistas. The aquariums and exhibits feature the everyday tools of ocean exploration and focus on research conducted by scientists locally and around the world. Interactive stations provide hands-on learning experiences, and docents lead tours and bring marine science to life. The Center is a community-supported marine science education center of the University of California, Santa Cruz. About the Global Oceans Gala: This semi-formal dinner honoring a key individual impacting ocean science, policy, conservation, or education is held each year. The event includes exquisite dishes from sustainable sources, paired with fine wines from award-winning California vintners. Proceeds directly support the Seymour Marine Discovery Center’s education programs.